alohagiftsfromhawaii has no other items for sale. 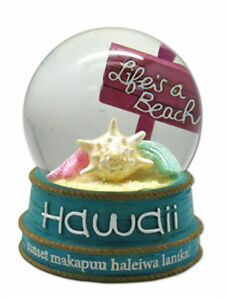 $4.00 shipping for each additional eligible item you buy from alohagiftsfromhawaii. Sales tax may apply when shipping to: HI (4.71%), IA*, MN*, WA*. Mahalo for shopping with us! SHIPPING INCLUDES INSURANCE. Check it out our store for more dolls or different items. We will definitely combine shipping. Paying with PayPal you must provide an confirmed address and/or to be verified. 100% customer satisfaction guarantee. Let us know if you have any questions. We are looking forward to your shopping with us again. MAHALO ! !